Let’s be honest, San Francisco is pretty freakin’ pretty. And with hundreds of arts venues scattered across the city, that Bay Area beauty doesn’t disappoint at the theatre. 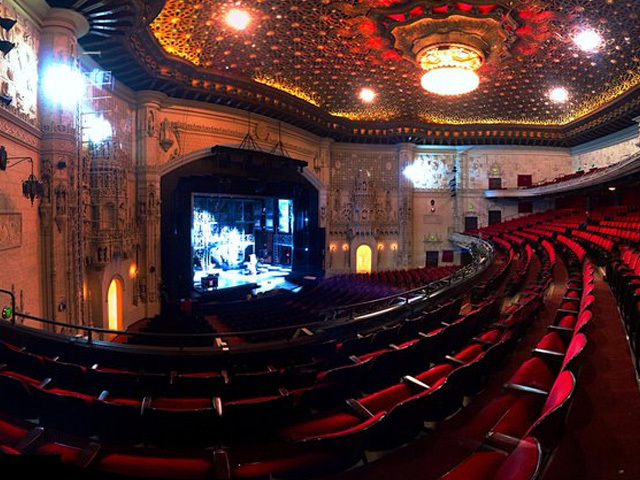 While beautiful theater can happen anywhere, there are a few venues in our city that are guaranteed to take your breath away, even before the play begins. Centrally located in the Mid-Market District and operated by American Conservatory Theatre, The Strand is a recently renovated, intimate, and smartly-designed venue with a modern 283-seat theatre, 120-seat performance and event space, and trendy lobby that doubles as a bar and coffee shop. 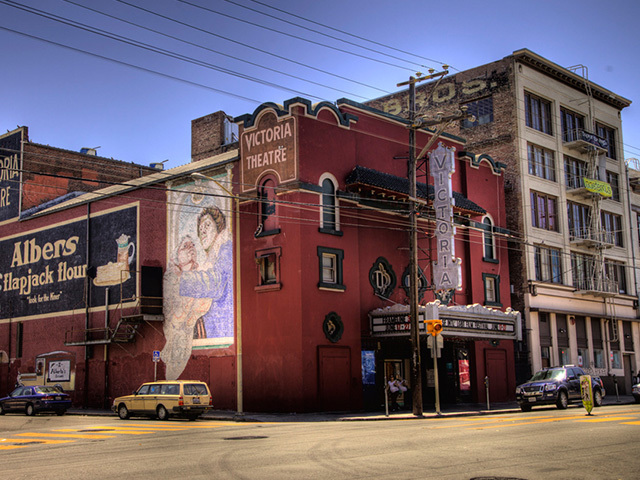 Rich with historical flair, the Victoria Theatre is San Francisco’s oldest operating theatre. Rewind 100 years and you could take in the same view watching vaudeville performances, and later in the century, you’d visit the Victoria Theatre for the newest films. Now, theatergoers can find themselves carrying on the refurbished Victoria Theatre’s decade-long legacy as they visit for a range of plays, musicals, films, and cultural activities. Step into the SHN Golden Gate Theatre and you know you’re about to experience something magnificent. 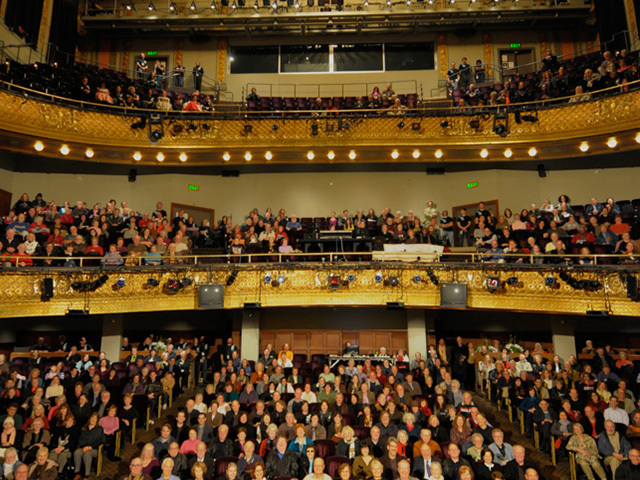 With a lush 2,900+ seats, Golden Gate Theatre patrons are regularly treated to the finest and most highly anticipated theater in San Francisco, from World Premiere musicals to touring Broadway productions. With a 100-year history that traces back to being built up from the rubble of the earthquake and fires that ravaged San Francisco in 1906, The Geary Theater is a historic 1,000+ seat venue in the heart of Union Square. 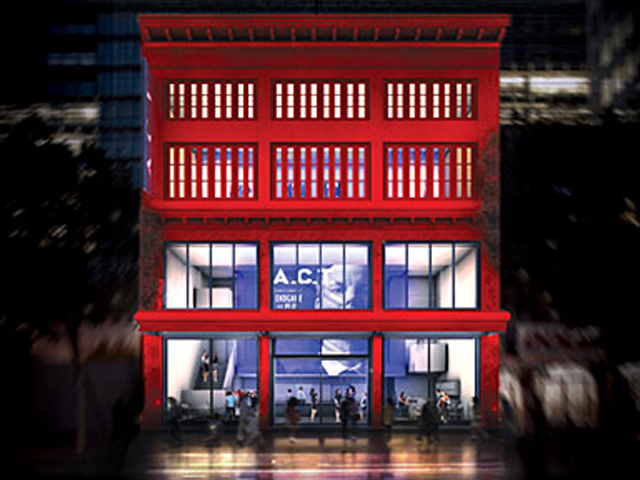 The venue is operated by A.C.T., earning itself a reputation for top-notch productions of groundbreaking plays and musicals. 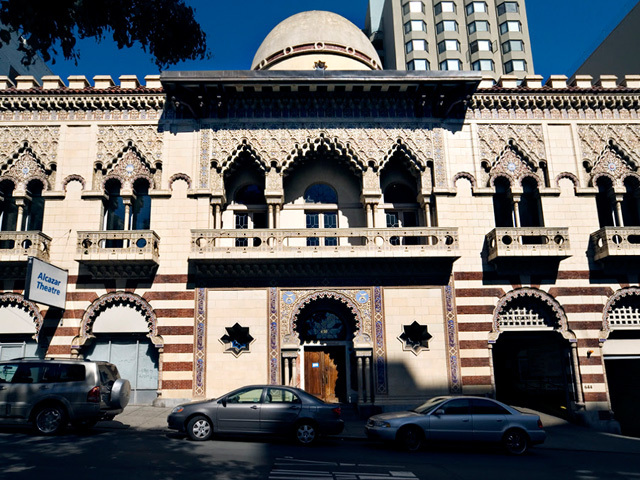 The newly renovated Alcazar Theater was officially dubbed a San Francisco historical landmark in 1989, after carrying a storied history of being built as a Shriner’s Temple in 1917 and converted to a performing arts venue in 1976. With architecture that resembles an ornate Islamic temple, the Alcazar is a unique and glamorous home to many theatrical productions. The grand and glorious Orpheum Theatre hosts several Broadway touring productions and world premieres each year. Good luck getting a seat here in a few months – Hamilton’s coming to town, baby! 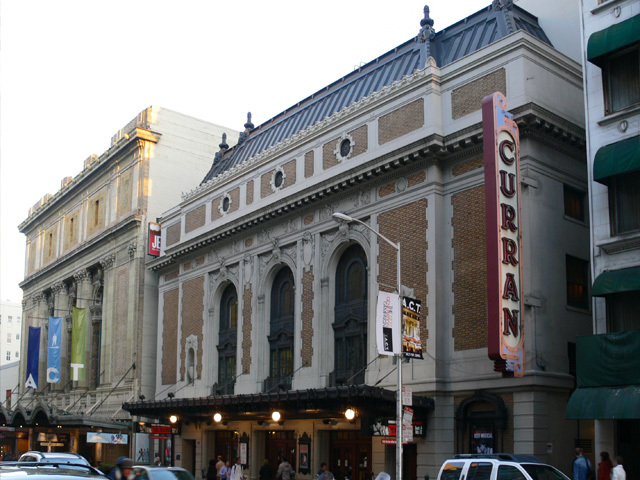 Another destination for award-winning Broadway productions and buzzy world premieres, the Curran’s centrally-located space is undergoing some heavy-duty renovations before re-opening with starry 2017 that includes the San Francisco premieres of the Tony Award-winning musical Fun Home and critically acclaimed play Eclipsed. 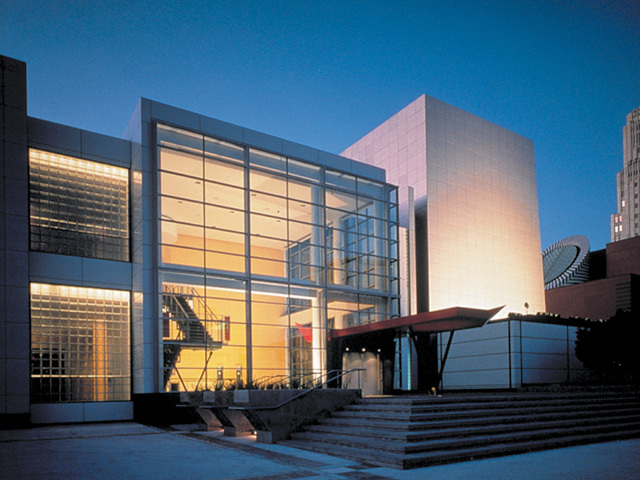 Founded in 1993, YBCA is a state-of-the-art arts and cultural center that hosts diverse performances that include live performances, films, and exhibitions. This landmark cultural institution is home to the War Memorial Opera House, Louise M. Davies Symphony Hall, and Herbst Theatre. 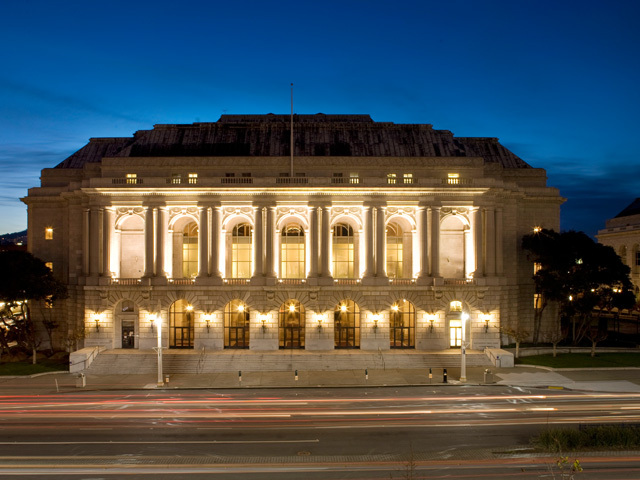 With performances from San Francisco Opera, San Francisco Ballet, and San Francisco Symphony, these architecturally beautiful venues are host to some of the city’s most admired cultural events. And the best part: your next swanky night out at the theatre doesn’t have to break the bank. 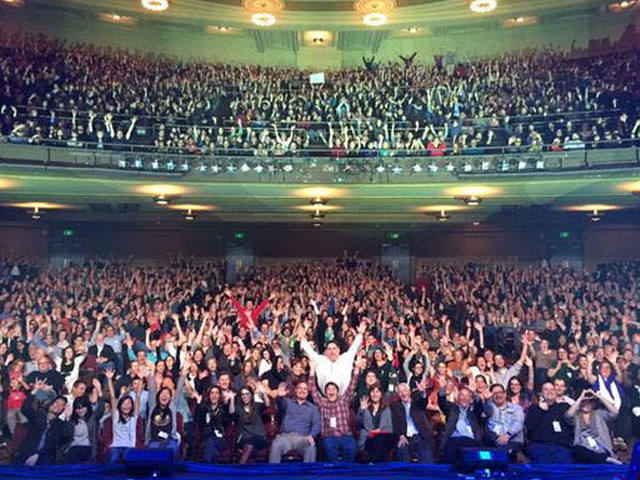 Check out our guide on how to get the best prices on theater tickets in the Bay Area.